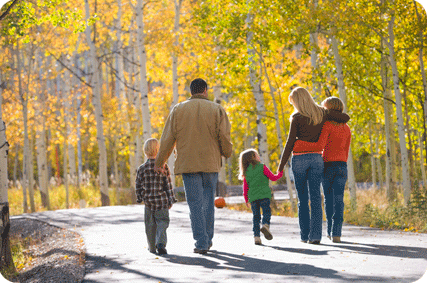 Recreation trails add value to communities by improving the quality of life for residents, attracting tourists, and serving as an economic development tool for the community. 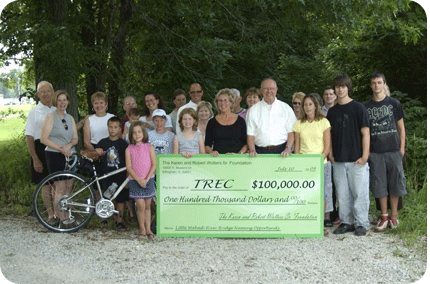 TREC continues to support the construction of trails to create a place where residents and visitors can walk or ride safely while outdoors. 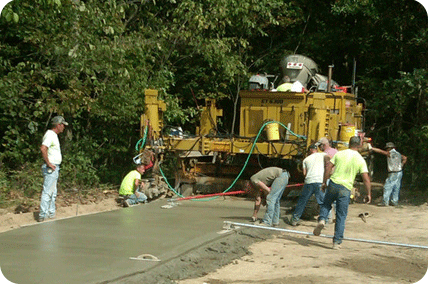 Plans continue to expand the current trail system. Trail projects would not be possible without the support of stakeholders in the community who have provided financial contributions, land, and services to support the construction of the trail system. Before hitting the trails, check out the current map to determine your course. Maps include the current trail, along with plans for upcoming projects. Join efforts to promote trail construction and donate to the trails project in Effingham County. Plans are underway to raise funds for Phase III of the trails project.